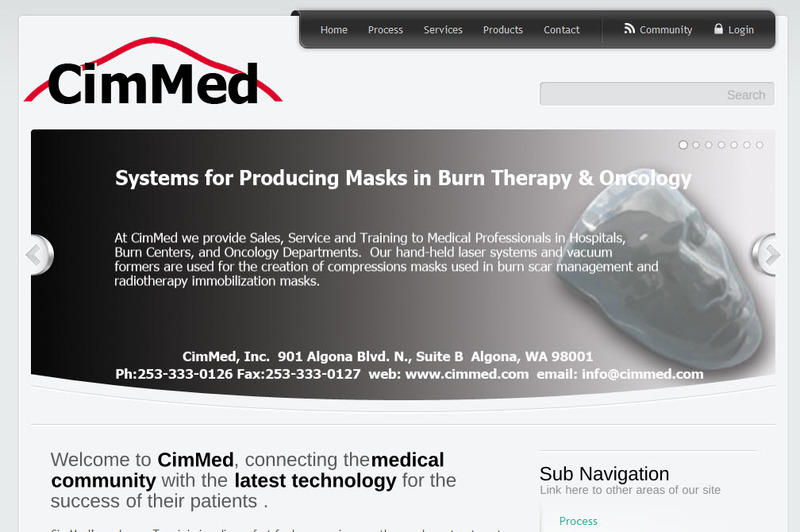 CimMed provides masks for the burn community to assist in the healing of their patients. 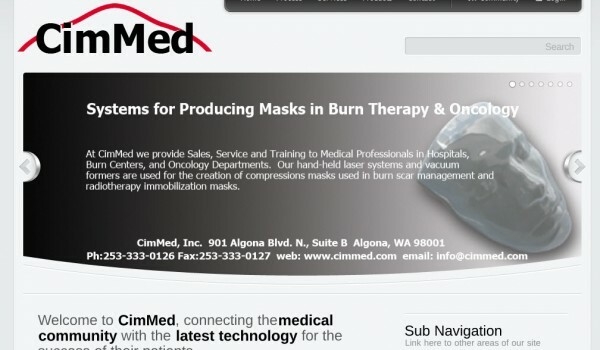 Imagine Technologies developed the CimMed website to easily allow therapists and burn centers to understand the CimMed process and quickly access the people and products they need. There is a login area included with CimMed site that allows CimMed staff to share information and files with their customers so all data can be handled in an easily managed and private venue. To minimize discomfort for burn survivors as they undergo treatment, and to significantly improve treatment outcomes for burn survivors. CimMed meets these goals by providing state-of-the-art tools for you, the burn care provider. 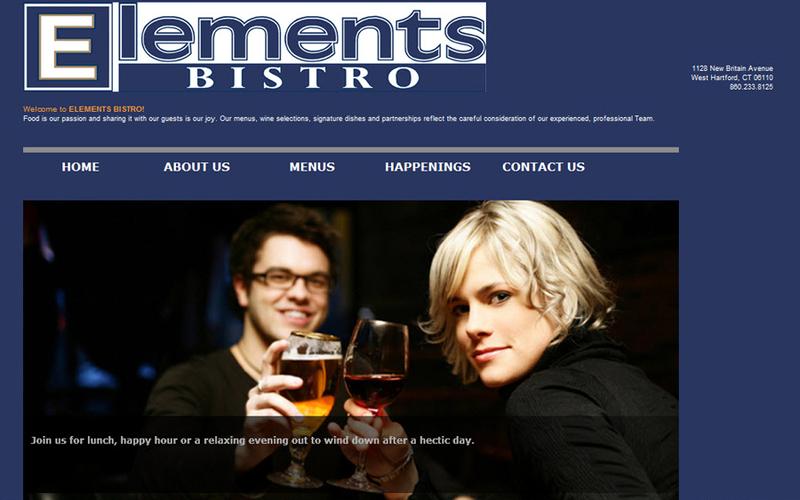 Elements Bistro is a new restaurant in an out of the way area of West Hartford which is well known for a variety of high end restaurants in the well visited center. Elements needed to stand out and have a different feel than the clicky West Hartford Center restaurants. The goal at Imagine Technologies was to give the Elements site a friendly, neighborhood feel to entice the locals to come over to Elmwood. 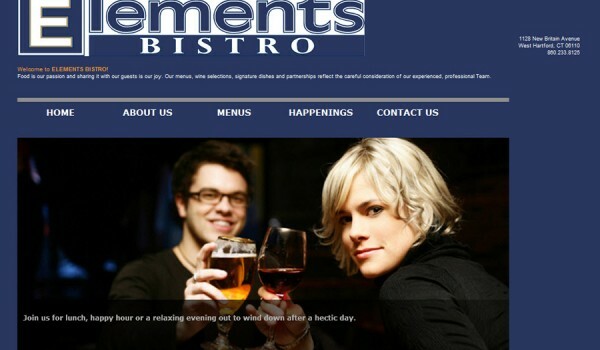 Try out Elements Bistro in the Elmwood section of West Hartford, CT where food is their passion and sharing it with their guests is their joy. Menus, wine selections, signature dishes and partnerships reflect the careful consideration of the Element's experienced, professional Team.